℗ 2018 First Score Music Limited, Under exclusive license to Cutting Edge Music Services, LLC d/b/a Music.Film Recordings. Distributed by Varese Sarabande Records, a division of Concord Music Group, Inc.
© 2018 First Score Music Limited, Under exclusive license to Cutting Edge Music Services, LLC d/b/a Music.Film Recordings. 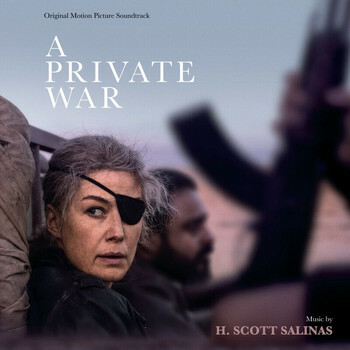 Distributed by Varese Sarabande Records, a division of Concord Music Group, Inc.